Hi! 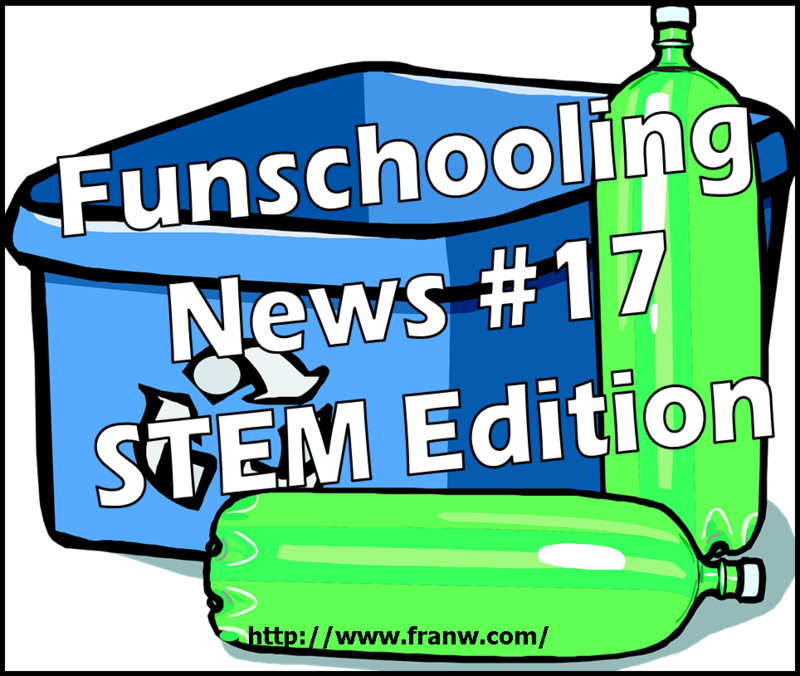 Welcome to Funschooling News STEM Edition! Are you looking for some inexpensive, family-friendly activities that will help make your week a little more fun and interesting? This week’s learning activities include projects that put old, clean water bottles to good use. 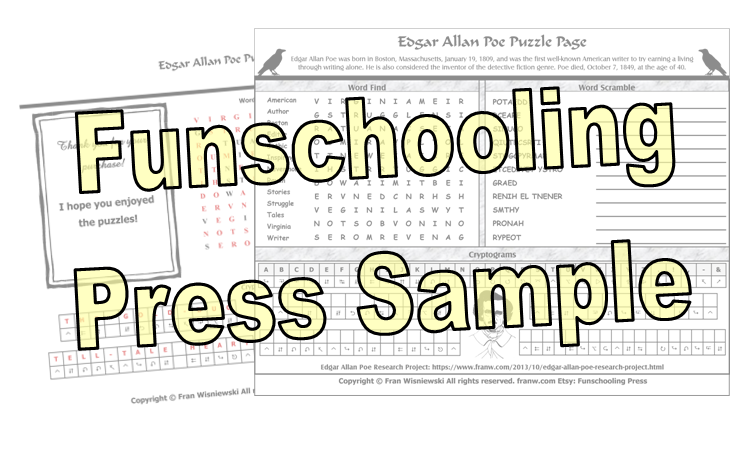 If you missed the first part of this week’s newsletter that features activities off Still Learning Something New’s October Special Days Calendar, you can link to it here. You’ll find a fun activity to do or an interesting topic to learn about each day of the week. You’ll need a water bottle, water, and a nail for this activity. Here are some more experiments you can do with water bottles. I hope you enjoy them! Cloud in a Bottle – Science Experiment! Fun and Easy Science Project! Homeschool Science! Use a water bottle to do math as well! I hope you’ll be inspired to make up your own tricks once you get the hang of flipping water bottles. With this activity, you’re learn how to time a flip…with fluid. For more information about this puzzle please click here. 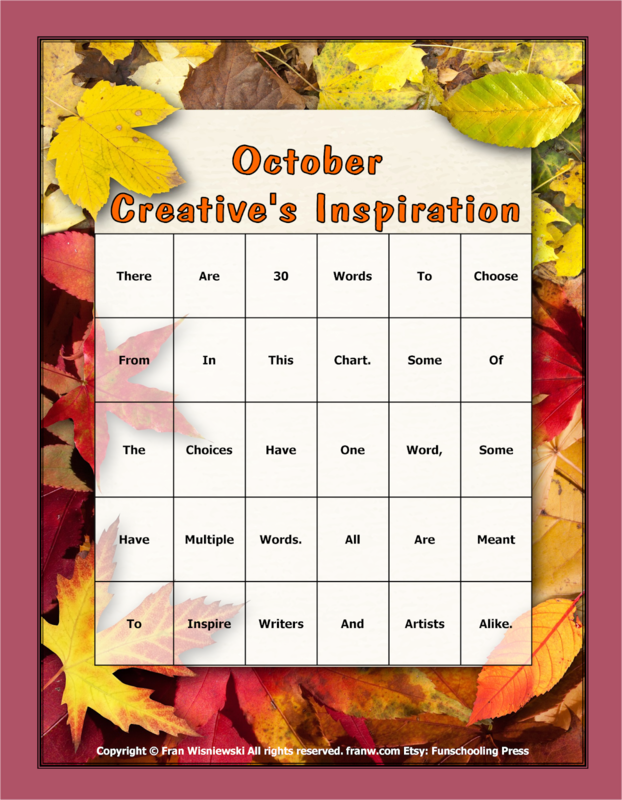 This instant digital download offers 30 prompts to help inspire your creativity! 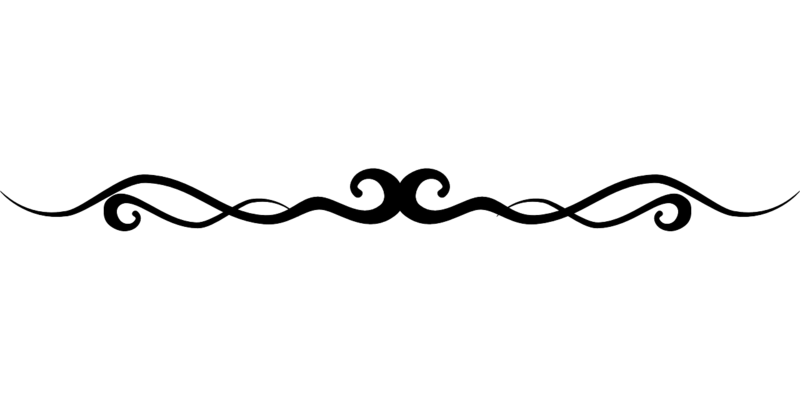 Thank you for stopping by, please feel free to share this post with others!